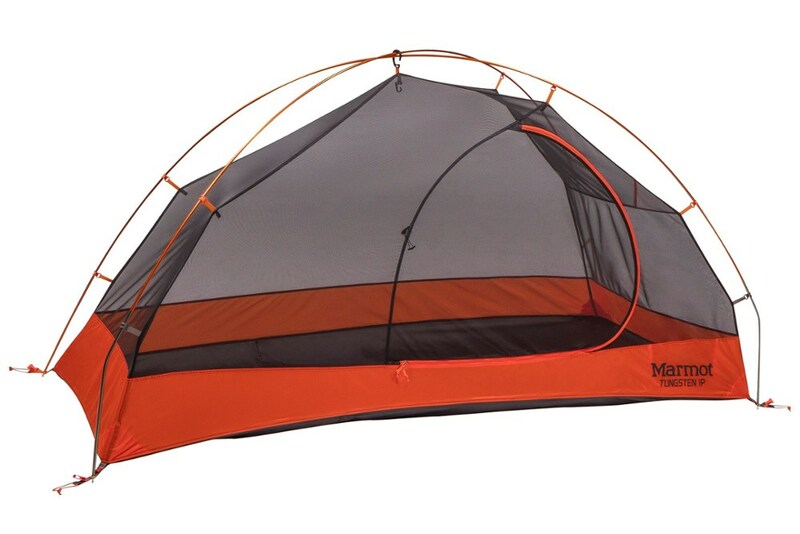 Great tent, easy to set up, stable, well-designed. Used this on a camping trip to rugged desert mountain country. Held up very well. Was cold at night ~30 degrees, and without rain fly, obviously was cold with so much open windows and mesh, but held up well in wind and no moisture in morning. Roomy, easy to move around inside, and plenty of gear pockets. 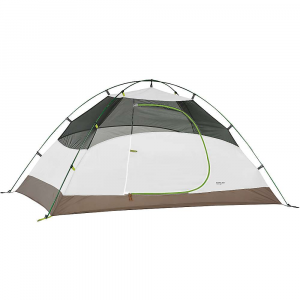 If you're looking for a larger tent, this one is near-perfect for casual campers. Backpackers may wish to keep looking. But whoever you are, it's good value for the price. I got this tent about a year ago. 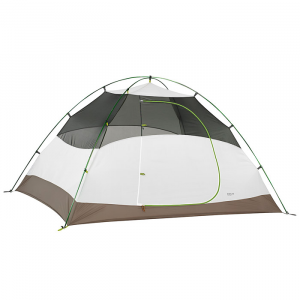 For the size, this is a really easy tent for even one person to set up. Things are color-coded and the first time I ever used the tent was in the desert in the middle of the night with headlamps. It seems to be made with quality materials and good design. 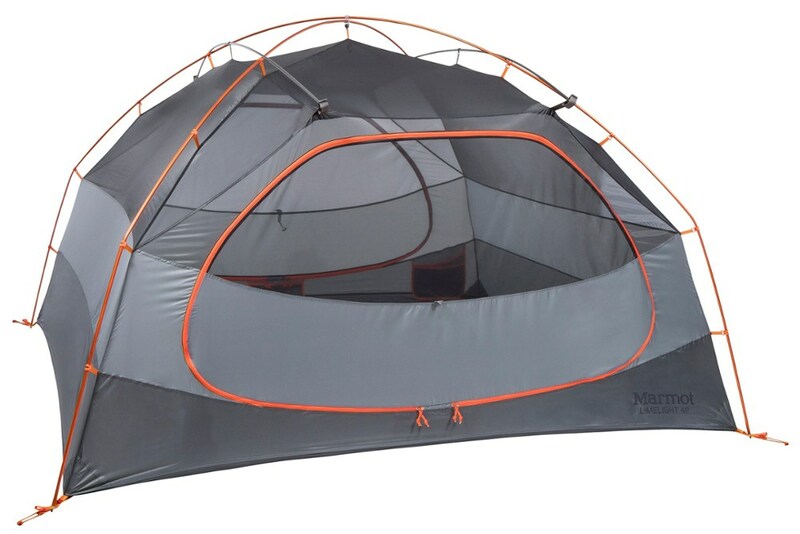 Nothing too special about this tent, but definitely get a footprint for it. 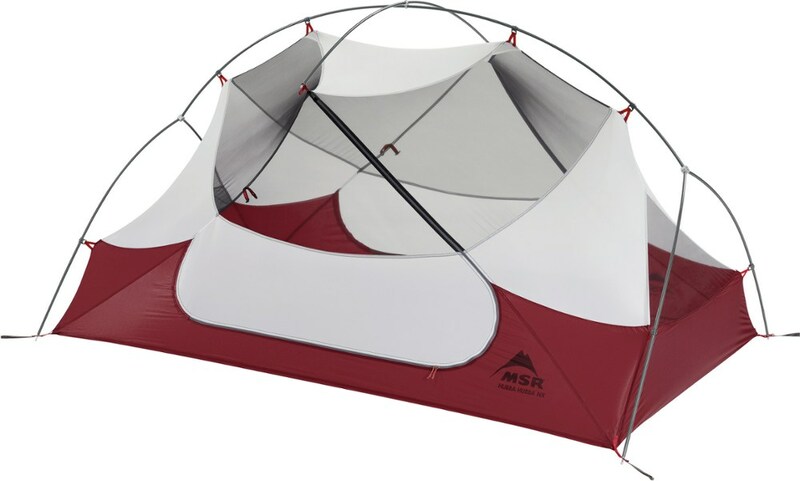 When fully set up, the tent is very stable and feels like a sturdy shelter, even when very windy outside. Sometimes you will get a little more condensation when the rainfly is on. This might be because the rainfly isn't as breathable as it could be. But it definitely keeps rainwater out. This was pretty roomy for me and my girlfriend plus our gear. I think it would be tight for more than 3 medium-large sized people plus gear. 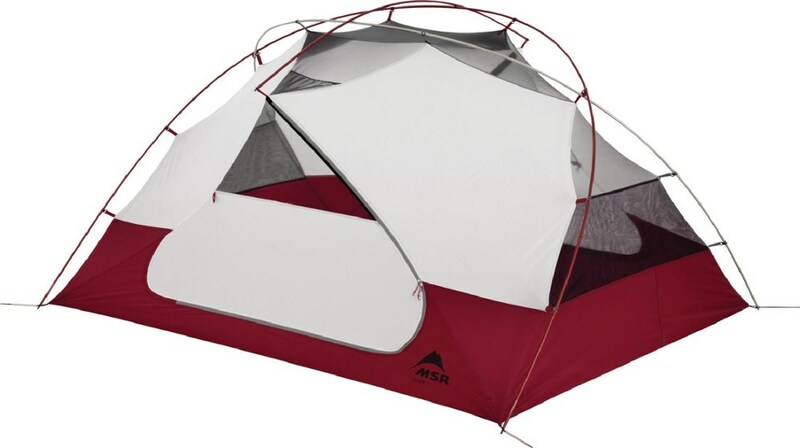 But the tent packs pretty well and is quite light. If you only go camping a few times a year, this is a great option. There are more versatile choices on the market, but you will likely pay a lot more for those. Something to consider for those on a budget. 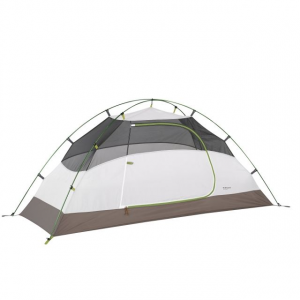 The Kelty Salida 4 is not available from the stores we monitor. It was last seen April 15, 2019	at SunnySports.